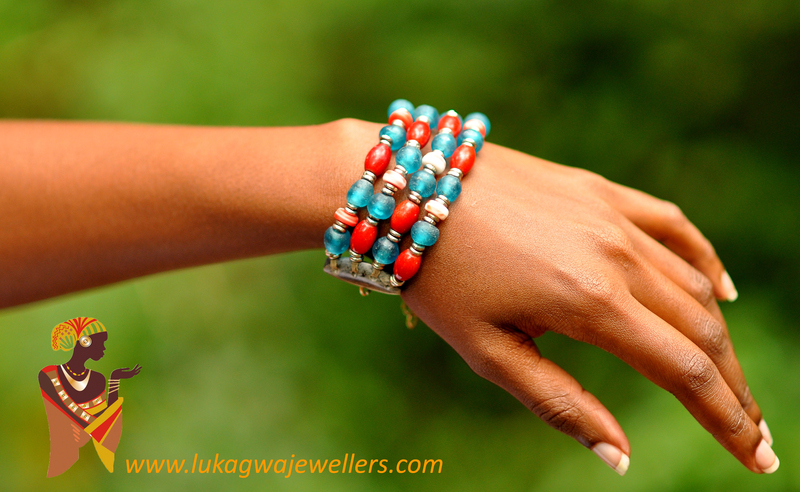 Lukagwa Jewellers is a jewellery design house that makes customized pieces inspired by the diverse cultures,global trends and colours of the rich natural Kenyan scenery including its people. 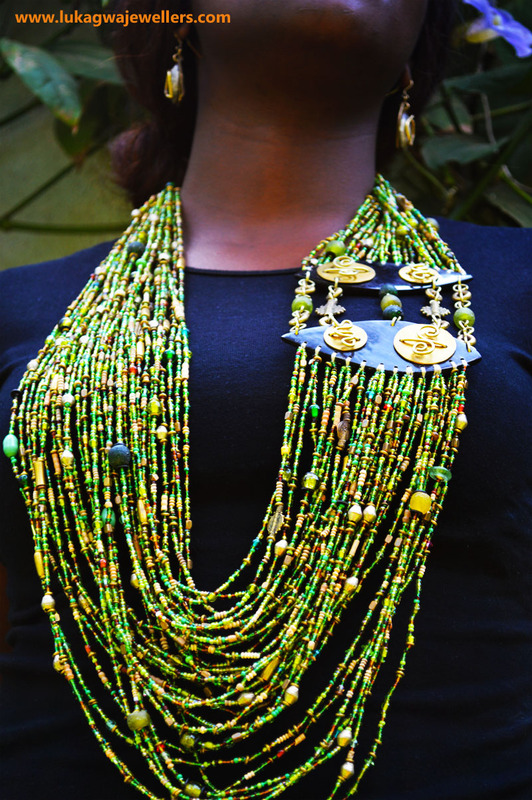 Being a very cosmopolitan African country, our design influences are derived from the fusion of various ethnic groups, making us truly versatile-though the focal point of our designs is in African arts and culture. We are very passionate about our work and hope this blog will be a great source of interaction and inspiration – with our fellow art lovers!This blog takes you through the journey of Lukagwa and her experiences.